Georgia-Pacific uses AWS to increase profits by millions of dollars, improve selected plant process productivity by 30 percent, and predict equipment failure 60–90 days in advance. The organization is one of the world’s leading manufacturers of paper and pulp products. 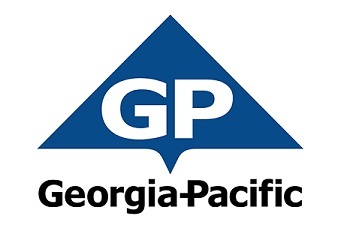 Georgia-Pacific uses an AWS-based advanced analytics solution to collect and analyze data from equipment at manufacturing facilities across North America. White Ops uses AWS to process one million queries per second, double its business growth, and help customers identify and stop ad fraud. The organization protects digital advertisers and web app owners from ad fraud and other automated threats. To support its mission of eliminating cybercrime, White Ops runs its solutions—including the MediaGuard real-time predictive API—using Amazon EC2 and Amazon EMR. Cathay Pacific Airways, one of the world’s leading airlines, has improved software-development speeds by 67 percent using AWS. The airline flies to nearly 200 destinations in 49 countries and territories. Cathay Pacific Airways has boosted the performance of its business-critical website and enhanced development processes through web-application containerization on AWS. It uses Amazon EC2 instances to run its Red Hat OpenShift containerization platform, Amazon RDS for application and transactional data, and Amazon ElastiCache to enhance web-application speeds. Voost is a startup that specializes in the development of a digital asset management platform. It has developed 'Pastel' that integrates the account information of cryptocurrency exchanges and allows users to place orders without visiting the exchanges. 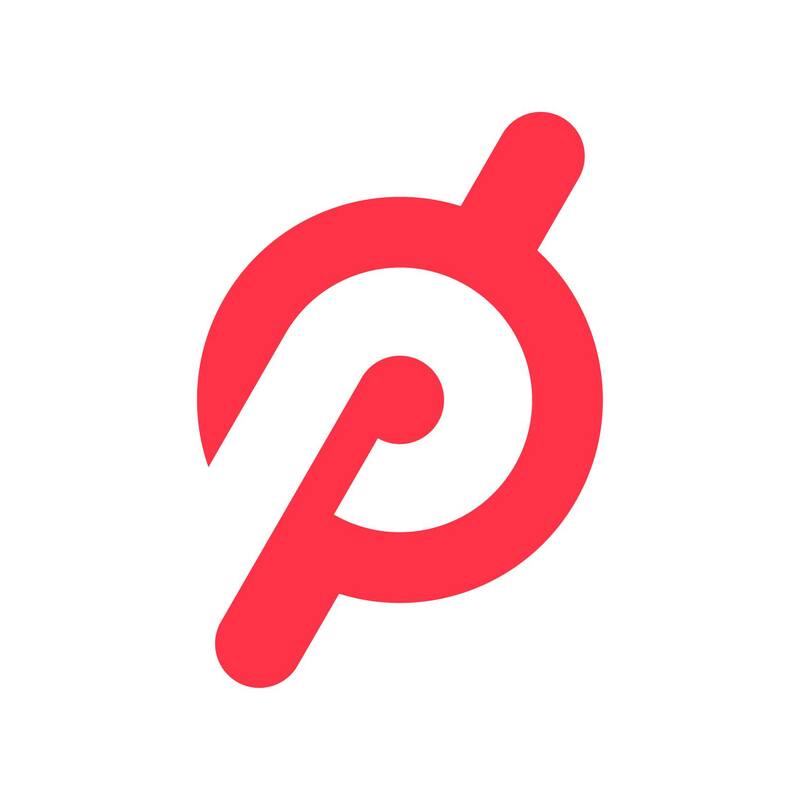 Pastel is a SaaS-based platform that allows users to manage all their cryptocurrency exchanges in a single UI, enabling the users to view and analyze multiple distributed assets in one place. EDF Energy, the UK’s largest producer of low-carbon electricity, uses AWS to build and scale its PowerShift platform, which enables customers to manage and monetize their energy assets. Using AWS, the company reduced deployment time from days to 14 minutes. Founded in 1987, İstanbul Deniz Otobüsleri (IDO) is the largest ferry line operator carrying passengers and vehicles in Turkey and the fifth biggest in the world. IDO's fleet serves 28 destinations in the Mediterranean and has the capacity to carry more than 30,000 people and 3,000 vehicles at any given time. To provide a consistent user experience and autoscale to support peak workloads, IDO turned to AWS and Runibex Technology Group, an AWS Partner Network (APN) Partner. By migrating its SAP systems to AWS, IDO saw a net sales increase of over 40 percent while also reducing overall IT costs. With AWS, IDO delivers a better service for passengers and an easier journey, wherever they need to go. With AWS, HARA reduced its capital and operational IT costs by 60 to 70 percent for the HARA data exchange platform. HARA has built its platform and applications to collect several types of data, such as farmer-related, cultivation, location-specific, ecological, market-related, and transactional. The platform uses AWS Lambda and Amazon ElastiCache, with Amazon EC2 supporting a blockchain network. 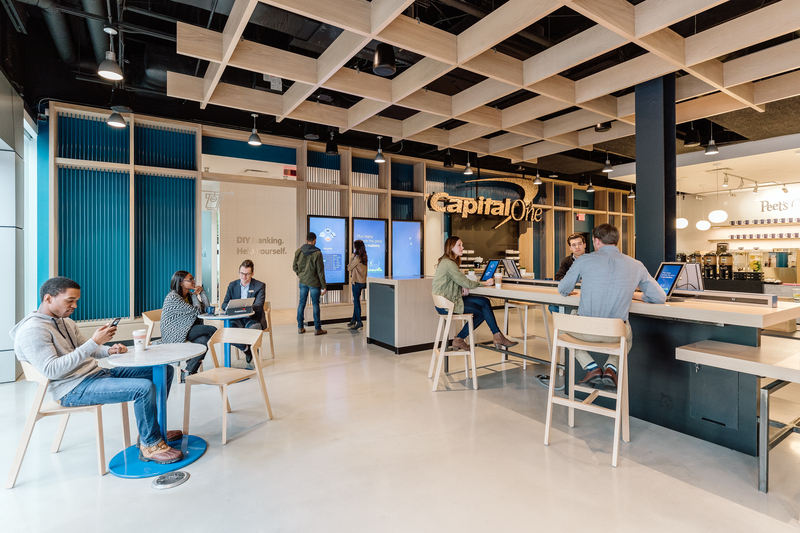 By running on AWS, Bajaj Capital, a provider of financial services, has reduced its IT costs by 97 percent. The group offers a round-the-clock mutual fund updates where portfolio transactions are stored in Amazon S3 and processed using Amazon EMR.